I hate it when someone says it's difficult to buy me a present. I love music. Can't live without it. I love stationery. Who doesn't?! I sometimes do cross stitch. I'd love to try some new technique like metal stamping, beadwiring, or enameling. Or maybe just a book about them, so I can change my mind! And I've never hidden I like any of these things. 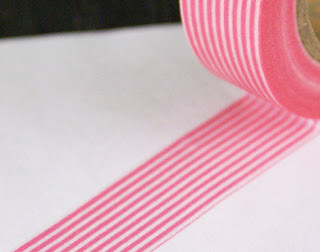 I have wish lists on every website in my favourites, so it's pretty easy to take a sneek peek. Maybe they don't realize that crafty people never have enough of their raw materials! Just buy me some craft supply!!! Here are some items from my wish lists. 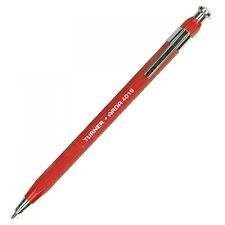 I'd love a new automatic pencil(EUR 2,40). I broke them all. Better if orange, or fuchsia. Or purple. I have tons of block notes and no decent pencil. I remember a friend saying that, in order to have amazing ideas, you need a wonderful pencil to sketch it the moment it comes into your mind. When you are creative, a pencil can make the difference. Might even un-block your creator's block. 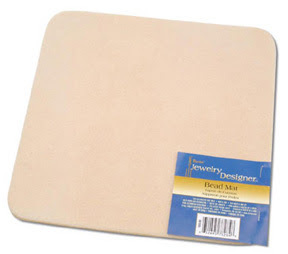 I seriously need a bead mat. I can't go on pouring beads all over my kitchen! (Price: $1.99) Or my BF will kick me out of the apartment someday. He's really patient helping me picking beads up everytime, but there's a limit. Men and beads are not supposed to stay in the same room. It's great on presents, on inspiration boards, on pretty much anything. 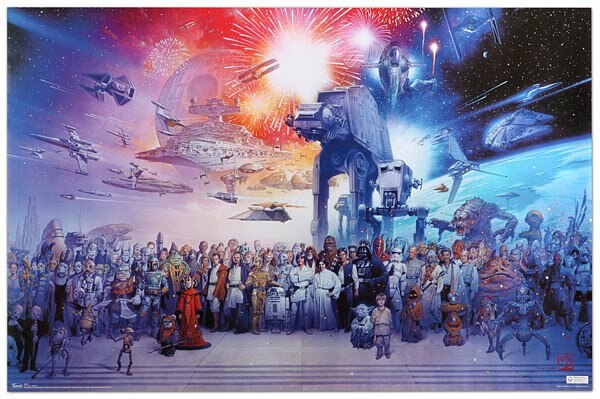 Or, if you really wanna splurge on a Star Wars poster with ALL the charachters in it ($5.99). Pretty amazing. That would fill the void on my bedroom wall and would stimulate geeky pillow talk. 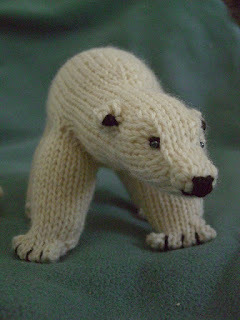 Finally, I love this Ravelry pattern to make polar bears. Just $3.99 to make me happy and allow me to have some decent bears as Christmas decorations. See?! I'm not that difficult.